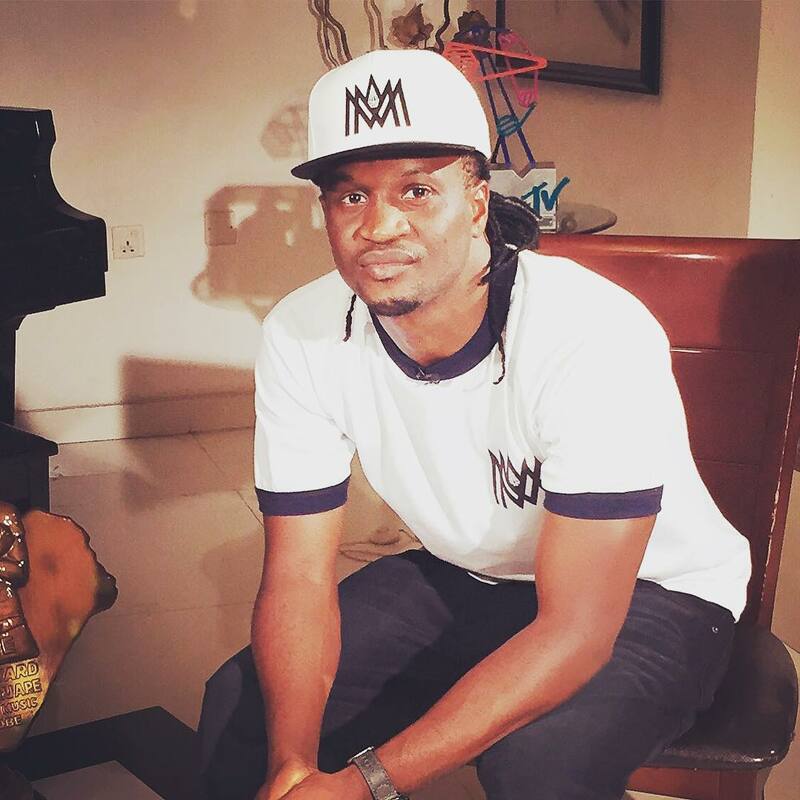 Paul Okoye, former member of defunct music group, Psquare has apologized for his role in the fight that teared the duo apart. Featuring on Beats FM, the singer also expressed regrets over the fight that brought an end to the PSquare brand. The singer, now known as Rudeboy disclosed that he wasn’t himself at the time, adding that something came upon him then. Speaking further, Paul said, “My fans, take heart. As e dey break my heart, na so e dey break una heart. “I think I was very stupid, in that aspect. Something got into me. I couldn’t stand him. But what I did, I regretted it. Please forgive me for that and let me move on.